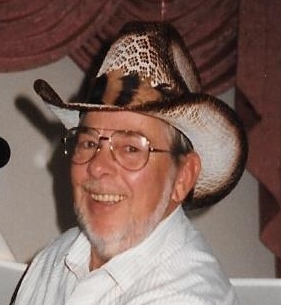 Remembering Carl David Wilson | Remembering Carl David Wilson | De Soto Obituary Search | Dietrich-Mothershead Funeral Home, Inc. Remembering Carl David Wilson | De Soto Obituary Search | Dietrich-Mothershead Funeral Home, Inc.
Carl David Wilson was born on January 12, 1942 in St. Louis, MO. He was the son of William Carl & Mae Susan (McBroom) Wilson. He died on July 22, 2018 at University Hospital in Columbia, MO at the age of 76. He is survived by his children, Steven (Judy) Wilson of Columbia, MO; Rhonda (Larry) Stone, Hillsboro, MO; Darren Wilson of Pevely, MO; and Martin (Sherri) Wilson of High Ridge, MO; brother, James Wilson of High Ridge, MO; sisters, Ruth Eldridge of Mehlville, MO, Janet Leadbetter of Oakville, MO, and Donna Wilson of Barnhart, MO. Carl was a loving grandfather and great-grandfather. 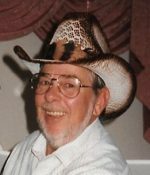 He was preceded in death by his wife Shirley Wilson, his parents, and siblings, Darlene Wilson and Thomas Wilson.